The development of hybridoma technology by Kohler and Milstein 1975 was a milestone in the development of monoclonal antibody technology. 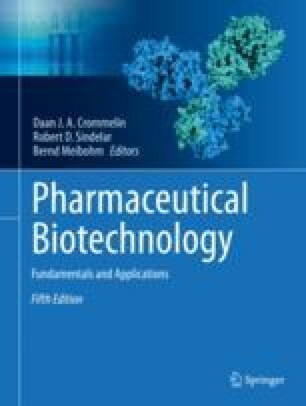 It was possible now, to generate unique, uniform monoclonal antibodies (MABs) with a defined specificity and a reproducible quality. In 1979 the first patient was treated with a therapeutic MAB, which had until then only been used as diagnostic tools. In this chapter, the different classes and characteristics of MABs used as cancer therapeutics are described. Safety aspects of selected antibodies are discussed as well.